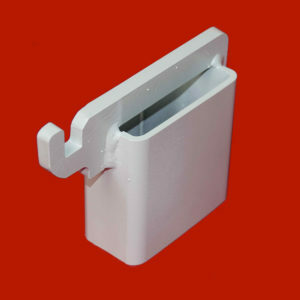 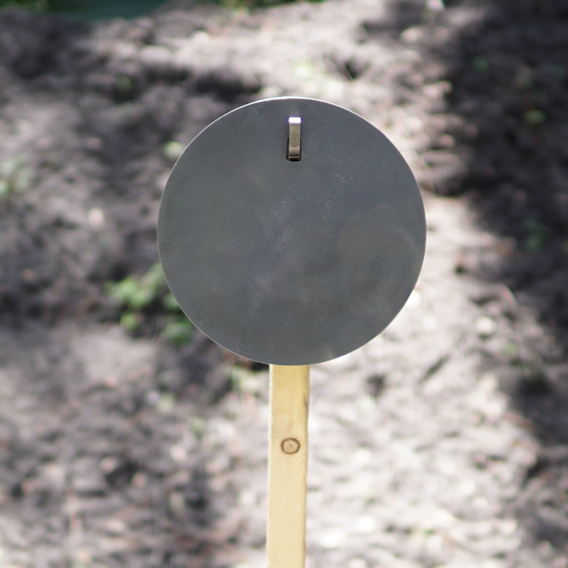 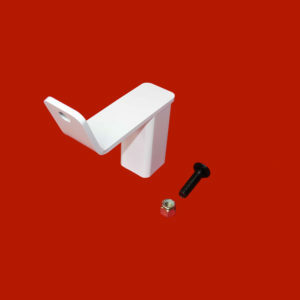 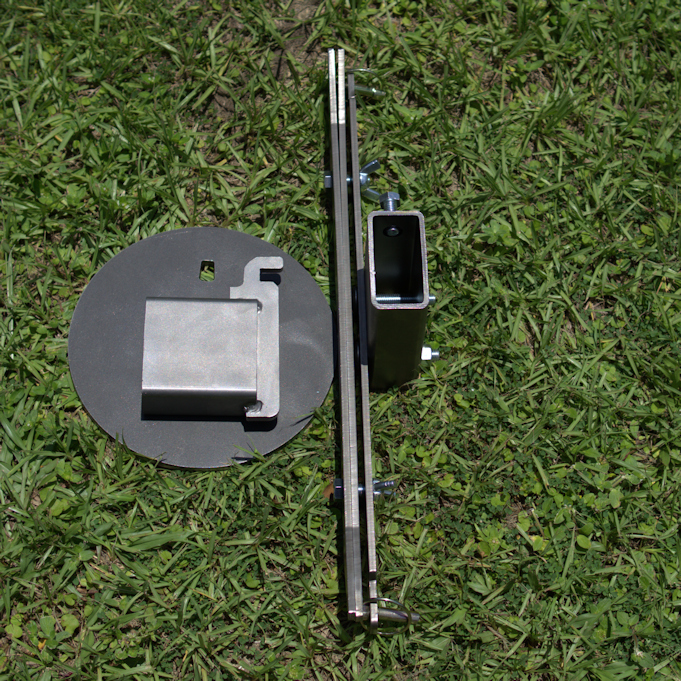 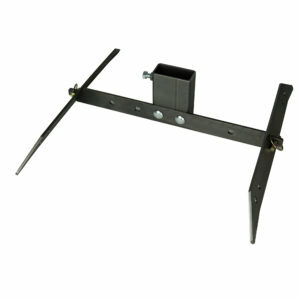 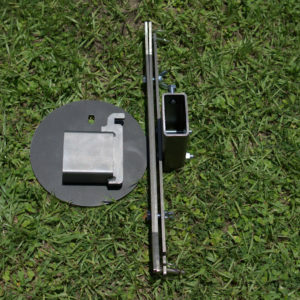 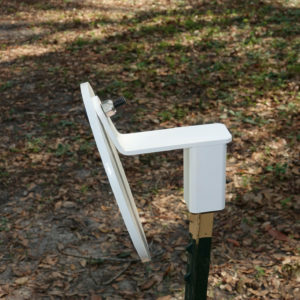 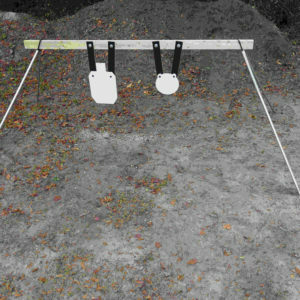 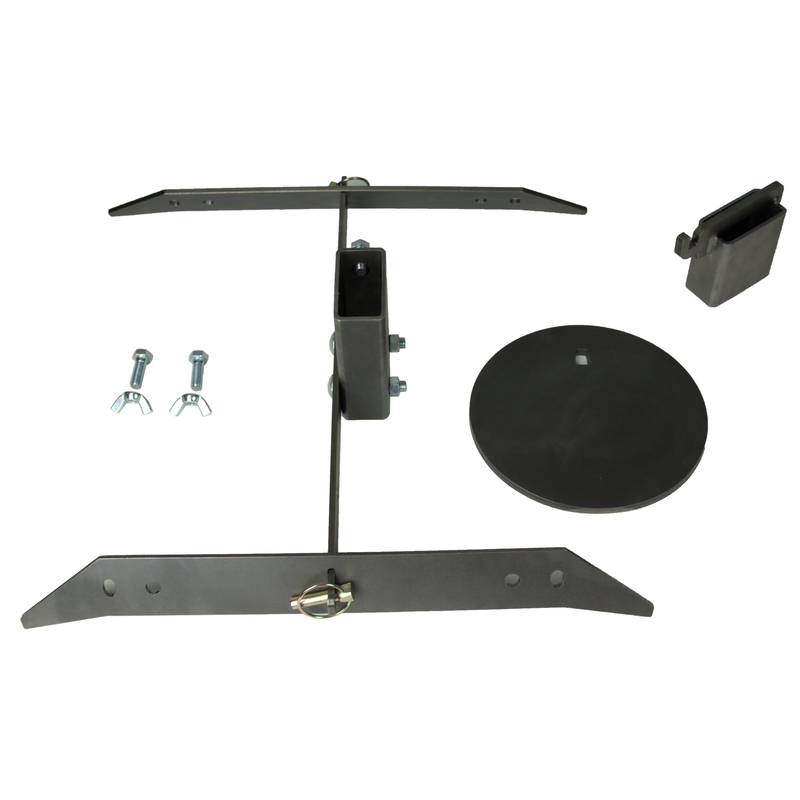 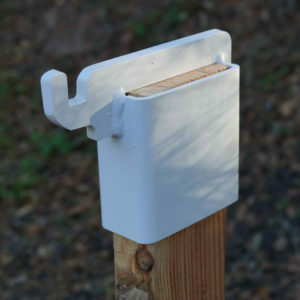 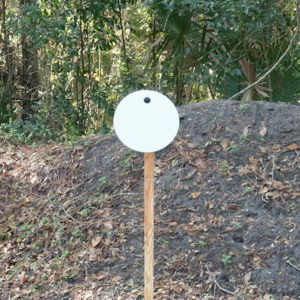 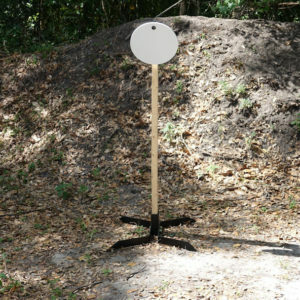 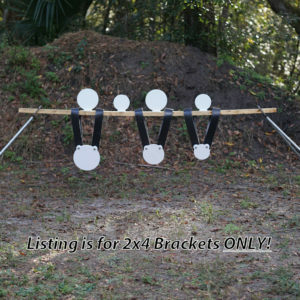 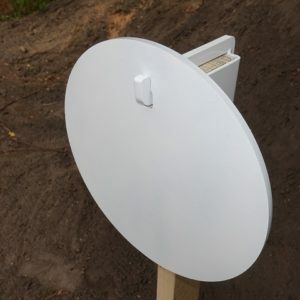 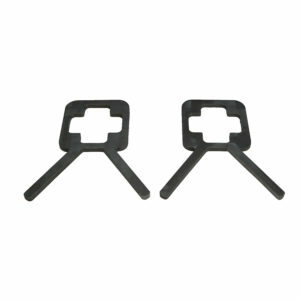 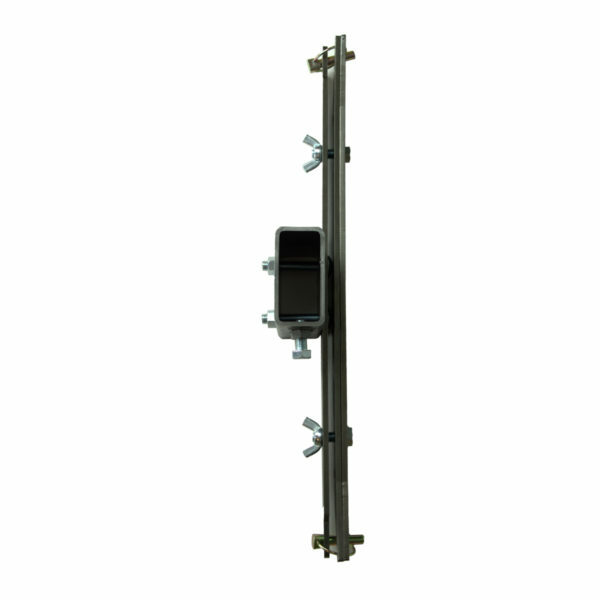 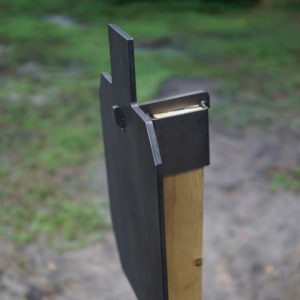 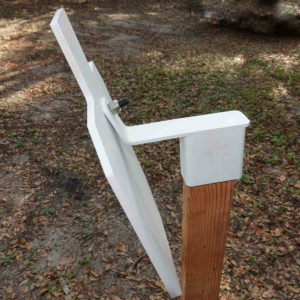 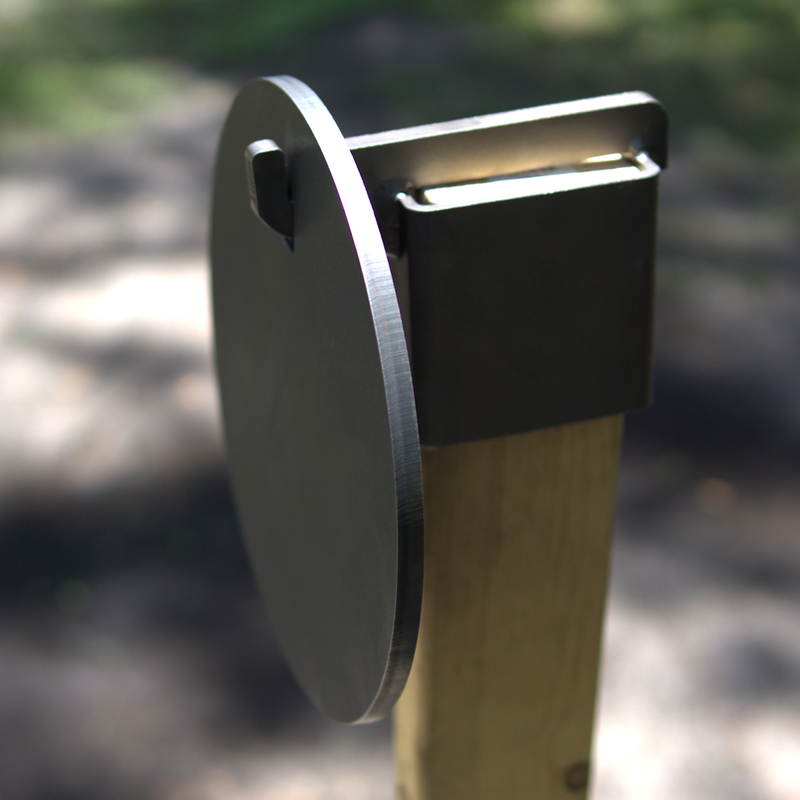 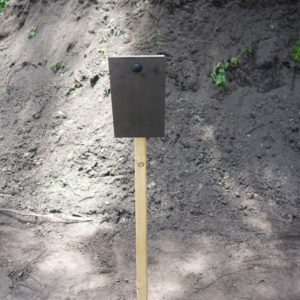 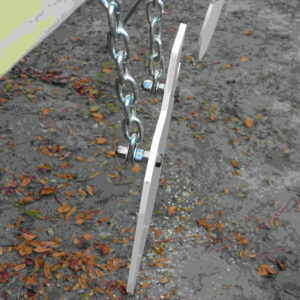 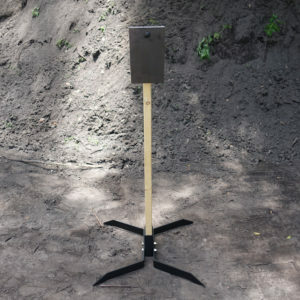 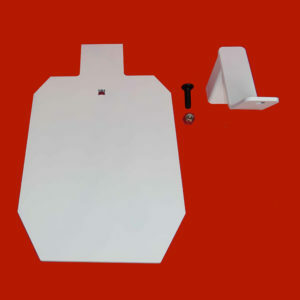 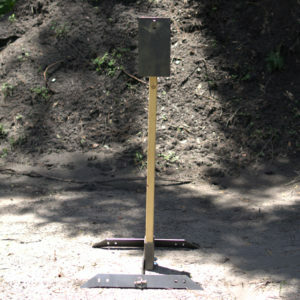 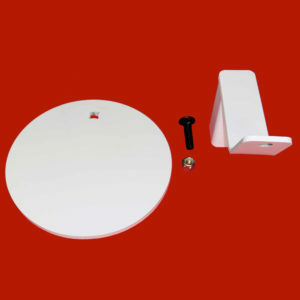 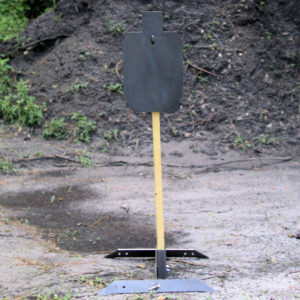 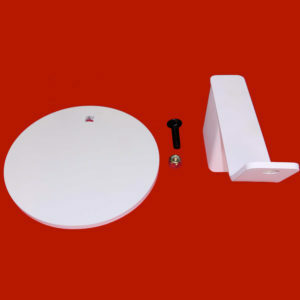 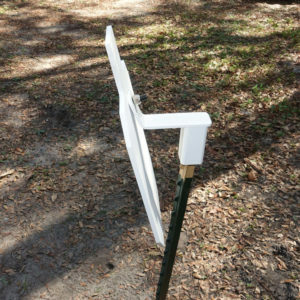 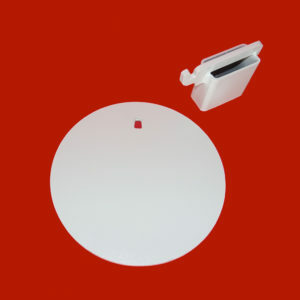 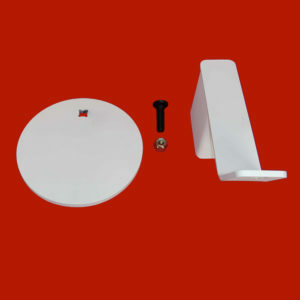 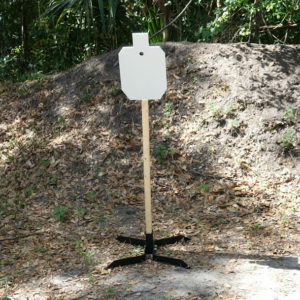 Includes 10” AR500 3/8″ thick Steel Target with center hook mount hole, 2×4 mount, and Portable 2×4 stand. 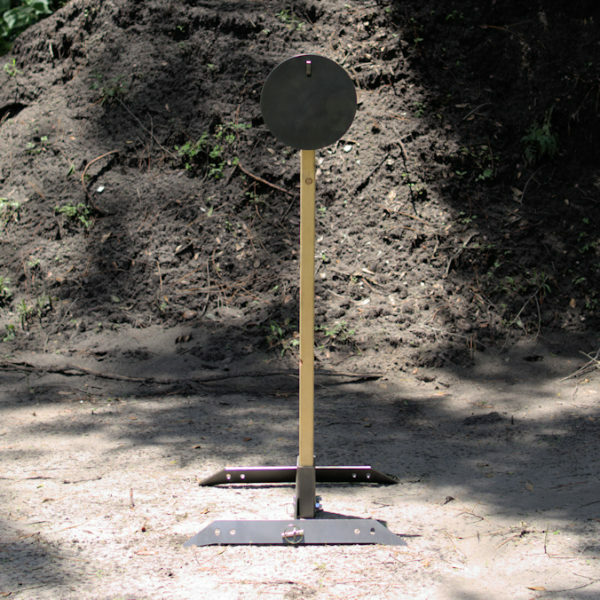 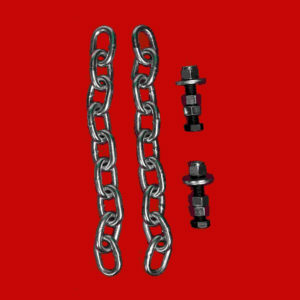 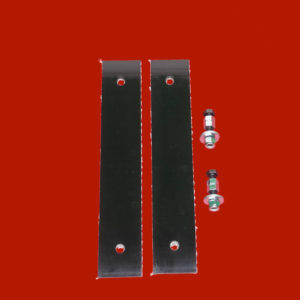 We offer the 12″ strike plate in both 1/4″ AR500 steel and 3/8″ AR500 steel. 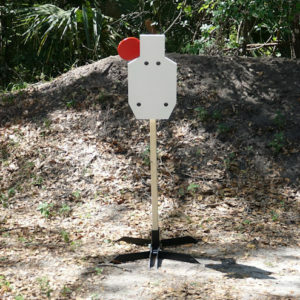 1/4″ AR500 is 33% lighter than 3/8″ AR500 and works great for handguns with .45 ACP and down for the casual shooter.